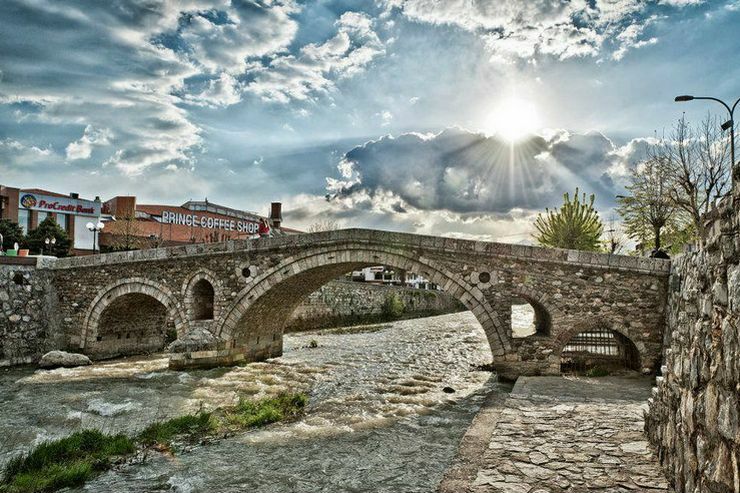 One of the most attractive places in Kosovo is definitely Prizren. The second by size and number of inhabitants, after Prishtina, is frequented by many people, precisely for the values of the cultural heritage stored within it. Otherwise, they call it the "museum city" thanks to its geographical position and the preservation of cultural treasures over the centuries. As a fact, Prizren gives us its castle, "Castle of Prizren", which, according to historical sources dates back to the time of Byzantine. The visit of this fortress unites the ancient style and fantastic view created there. In addition, in terms of construction, archaeologists encountered in the presence of three separate complexes which they named cities: Upper Town, Lower Town and South Town. The Upper City lies on the south side of the castle, while the one on the other is the weakest point (looking at the aspect of its protection), because the attacks of the opponents could most easily be carried out. The lower town lies on its northern side, where there are barot's warehouses, casamates, the foundations of a mosque, etc. The South South lies in the southwestern part of the castle, where is also the main entrance. The stone bridge is located in the center of the old town, through which the White River passes. The bridge connects directly to the square Fountain (“Shatervan”on the left side of the river) and Sarachhan (right on the river). Historical sources do not provide data on the exact timing of its construction, but based on material, style, construction technique, it is assumed that the bridge was built at the end of the 15th century or in the early 16th century. 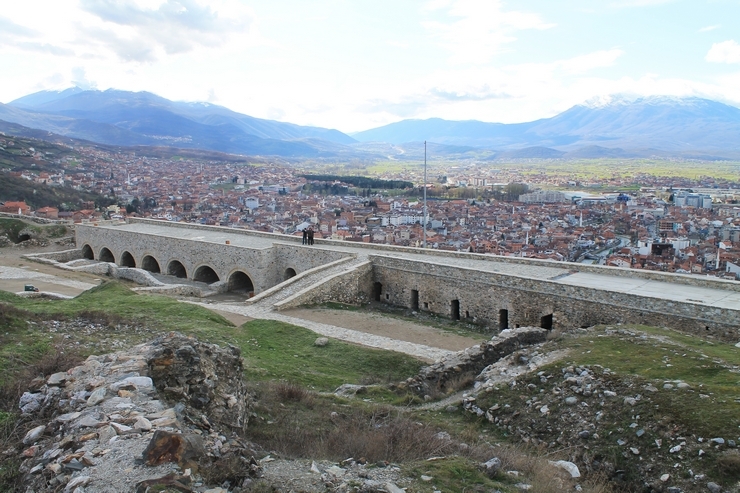 The Albanian League of Prizren Complex surrounded by Lumbardhi, the Marash complex and the Castle Slope, which intertwine the objects of monumental and folkloric architecture. 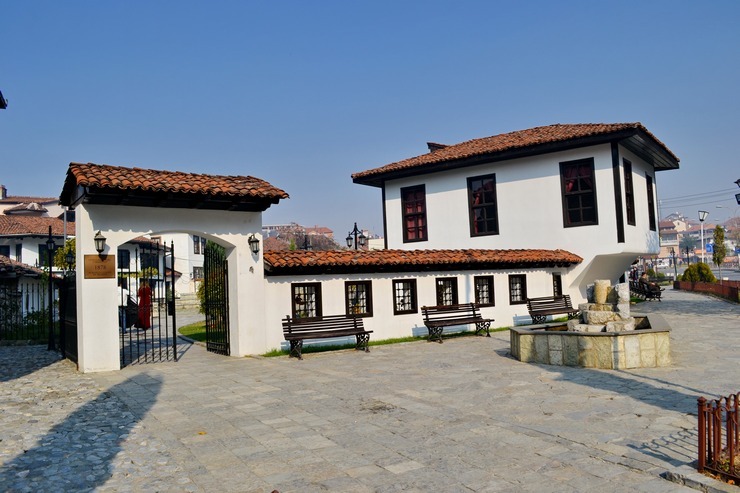 In this complex was held the founding Assembly on June 10, 1878., with the participation of representatives from all Albanian territories whereby the Albanian League of Prizren is established. In it is opened the historical museum with craft objects (exhibits), Albanian clothing, gallery and library. The Sinan Pasha Mosque belongs to Islamic architecture, built in 1615 by Sofi Sinan Pasha. It is located in the city center in Shatervan Square near Lumbardh. As for interior architecture and its decoration, it is one of the most beautiful Mosques in the Balkan. Characteristic of this Mosque are virtuous drawings enriched with various colors. 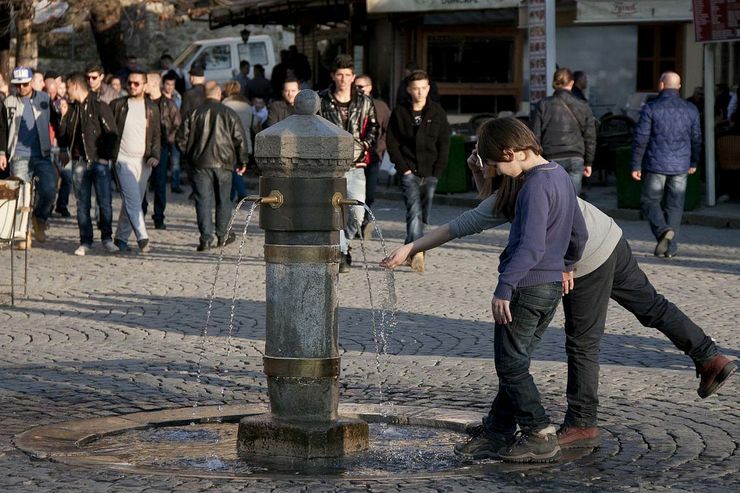 Fountain Shatervan is the center and symbol of the city of Prizren, in which there is a four-pointed chest, of which drinking water flows into the stone-paved basin. It's called Merxhan Çarshi. The fountain in the north is bordered by the Stone Bridge, east of the Sinan Pasha Mosque, to the south by the Pantelis complex, southwest of Qafpazari and west of Kujumxhillëkun. 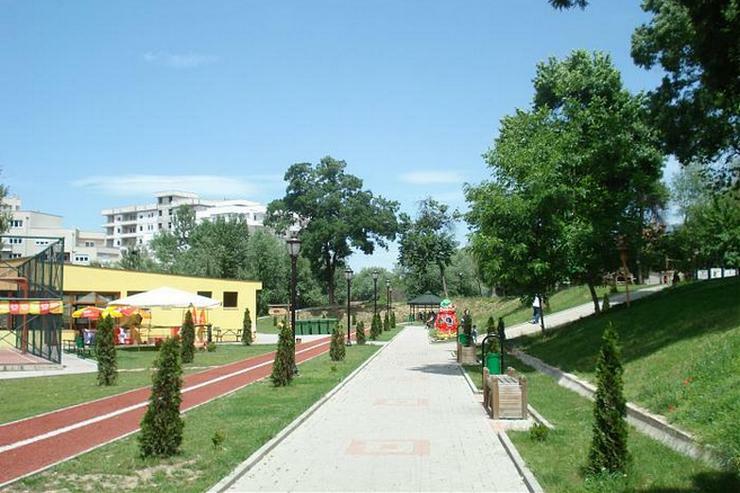 The City Park is located in the western part of Prizren and includes a large and green space. There are sports facilities as well as the river that passes near this park. BusTicket4.me facilitates the way to reach Prizren. Buy online tickets, and your dream to visit this city will become a reality.